Activist Omari Ho-Sang is originally from Birmingham, Alabama, but she’s working hard to transform lives for Louisianians. 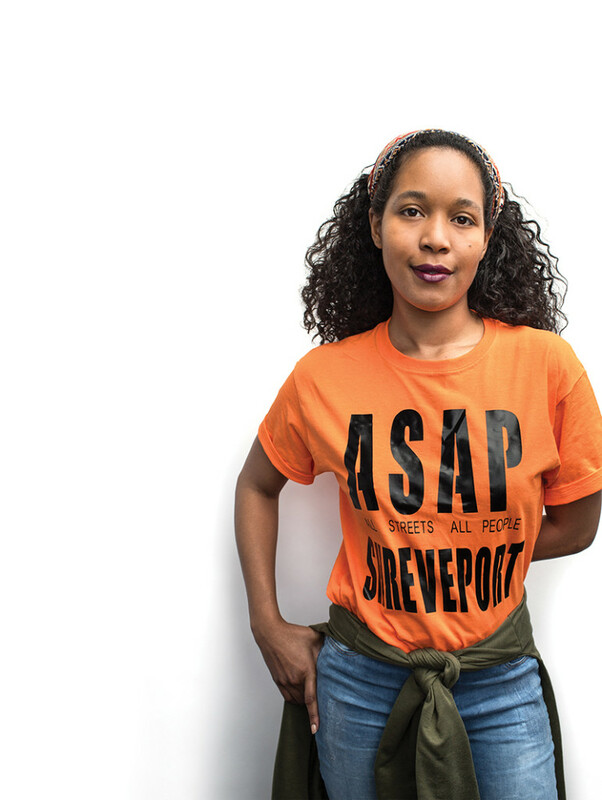 Now living in Shreveport, Ho-Sang is the founder of ASAP Shreveport, which stands for All Streets, All People. She launched the organization after an uptick in crime in 2016, to bring together a diverse set of citizens and discuss actionable solutions to a host of community issues. “We access people in their homes, families, churches, and mobilize everyday people around critical issues and systemic issues,” she says. Ho-Sang says that while marches and protests can raise awareness temporarily, she wants to engage people for long-term solutions. And she has big goals for what ASAP can accomplish. “Our work is to abolish crime and poverty,” she says. The program addresses root causes like unemployment, education inequity, and health and economic disparities. 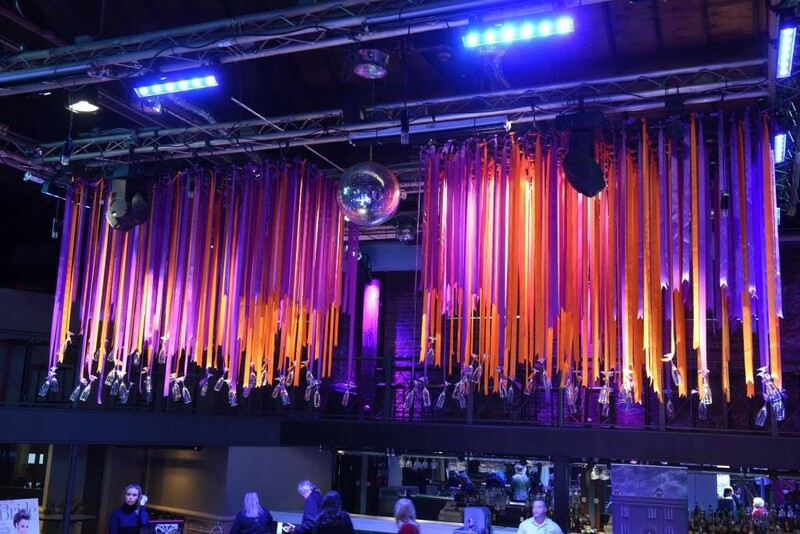 ASAP mobilizes citizens to attend public meetings to voice their concerns, and organizes roundtable discussions that always end with an action item to effect change. In her free time, Ho-Sang leads a group of young boys, including her son, in scouting activities. She created a group based on the principles of Booker T. Washington and George Washington Carver, and often takes the boys camping and fishing. She also works for The Minority Suppliers Institute, part of the Strategic Action Council of Northwest Louisiana. There, she works to close the wealth gap experienced by minority business owners. Ultimately, Ho-Sang wants to ensure the world her son grows up in is one he can thrive in.